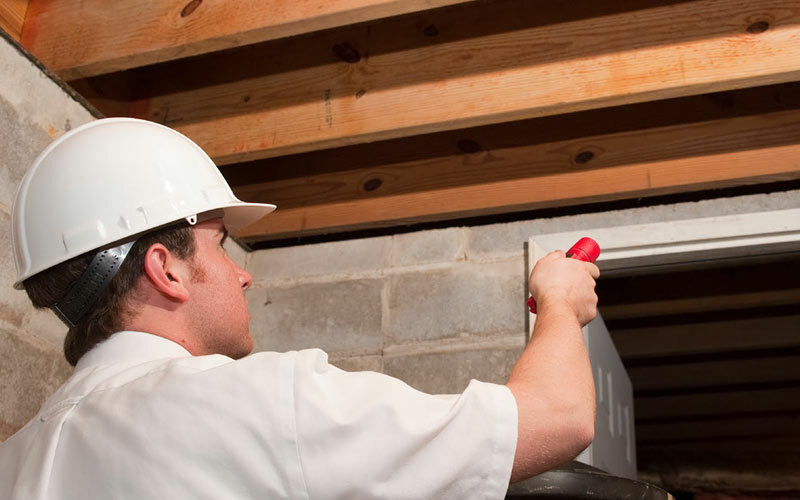 “Sun Valley Home Inspections offers an unparalleled general home inspection service to discover and report on defects found throughout the complex systems that exist in the home. 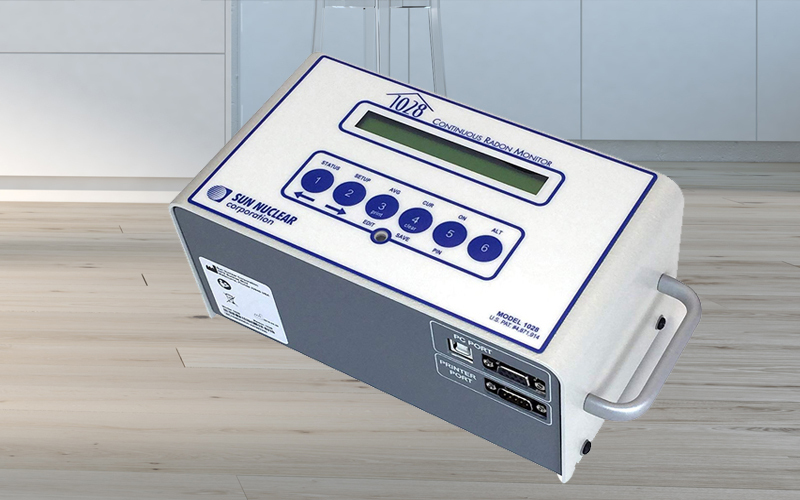 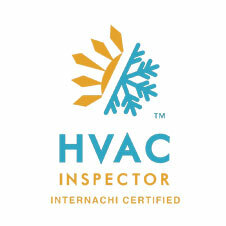 Using industry-leading equipment, knowledge and experience, you can be confident that SVHI will provide you with a comprehensive inspection report that is often praised by our clients and realtors. 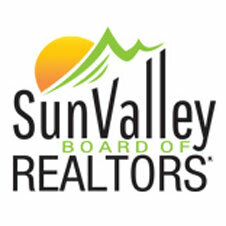 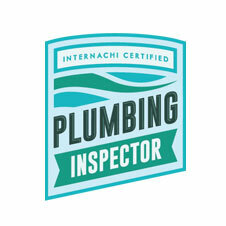 Whether you are in Sun Valley, Hailey, Bellevue, Carey, Fairfield, Stanley or points in between SVHI promises to exceed your home inspection service expectations. 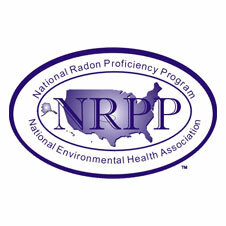 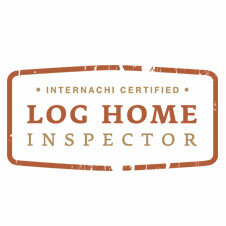 We are proud to serve the following counties in Idaho: Blaine, Camas, Custer and Lincoln. 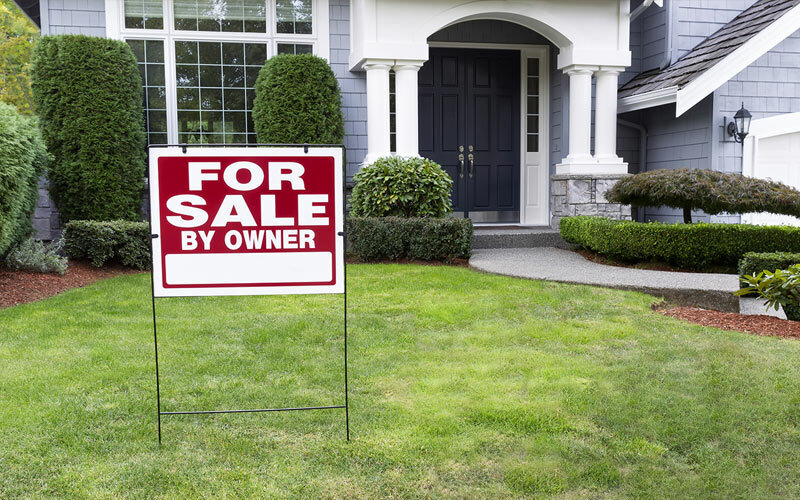 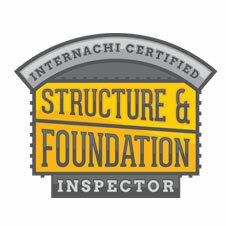 For the comfort of knowing that you are making an informed decision, obtain an impartial third-party opinion by a certified professional home inspector. 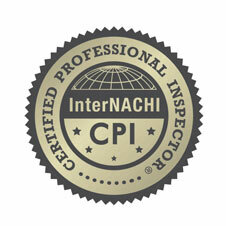 It is worth it! 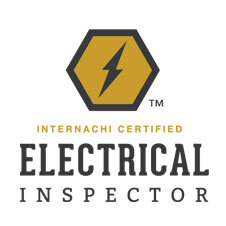 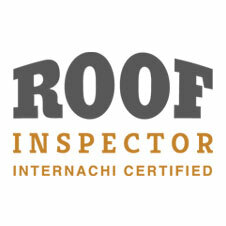 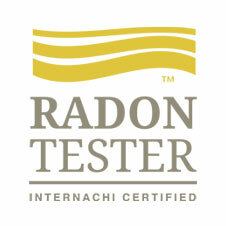 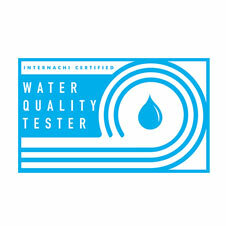 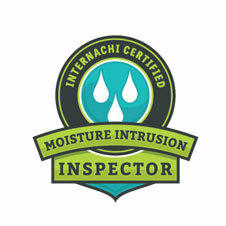 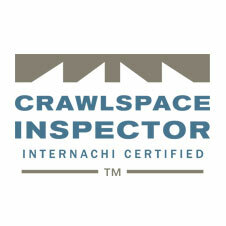 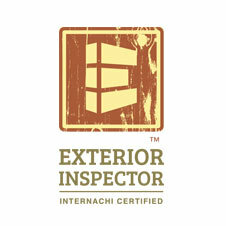 Need an Inspection You Can Trust? 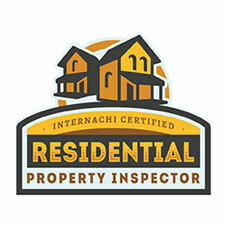 Sun Valley Home Inspections specializes in professional and certified inspections that will give any home buyer or seller the peace of mind they need when conducting their due diligence.